The Galleria area has a new lunch option that offers an upscale environment, classic fare, and plenty of parking. Meet 2840 at Dukessa. 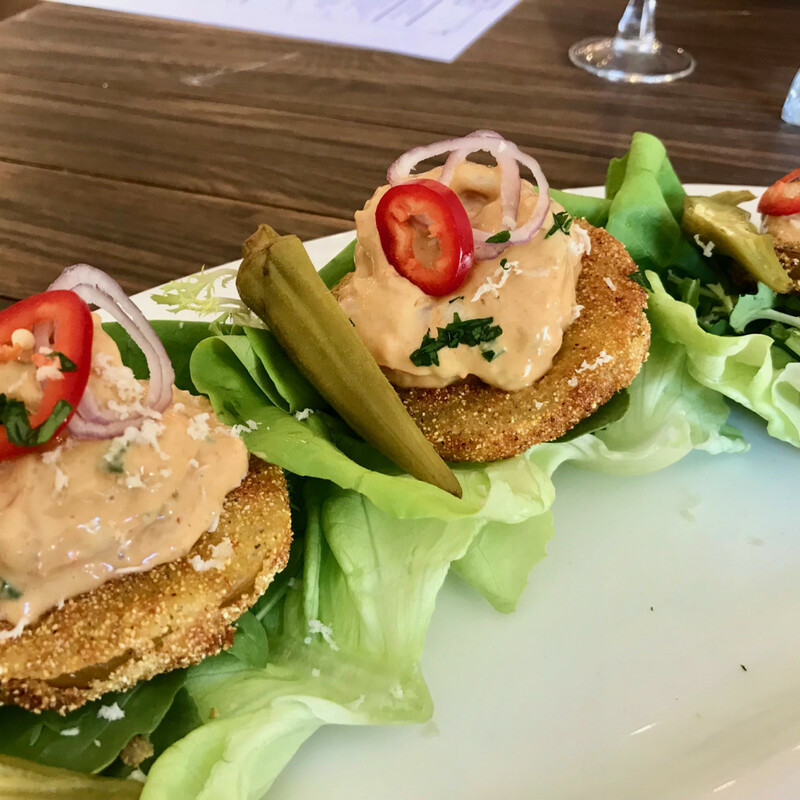 Located at the Dukessa event venue and led by chef Adrian de la Cerda (Ladybird food truck, Cavo Coffee) and general manager Shannon Svetlik (Luigi’s, Weights + Measures), the new restaurant offers a stylish option for business lunches and other diners who want a comfortable setting for their midday meal. 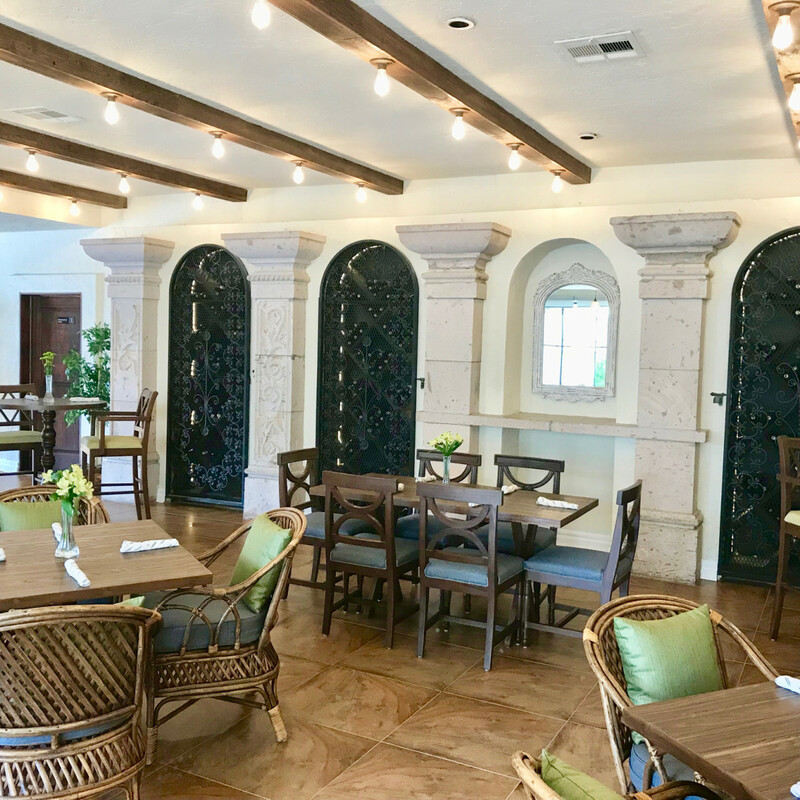 The restaurant occupies a space at Dukessa that’s typically utilized for cocktail receptions before events upstairs; it’s been redecorated with some Mediterranean touches to give it a more upscale feel. 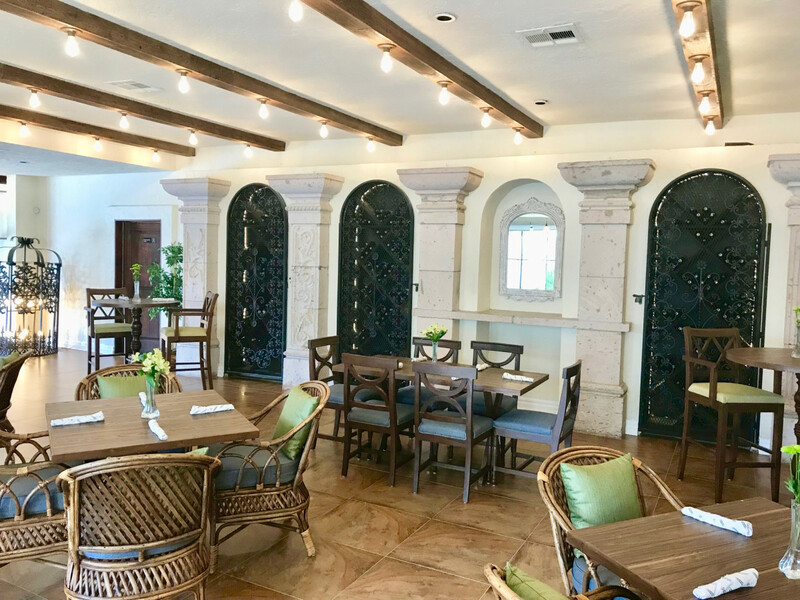 While some people get into the restaurant business for romantic reasons, Sara Bhatty, who owns both Dukessa and the Citadel event venue with her husband Jay, has a more practical approach. As someone with a Ph.D. in Finance, she’s all about the numbers. While the economic aspects have to make sense, the food has to appeal to diners. That’s where de la Cerda comes in. 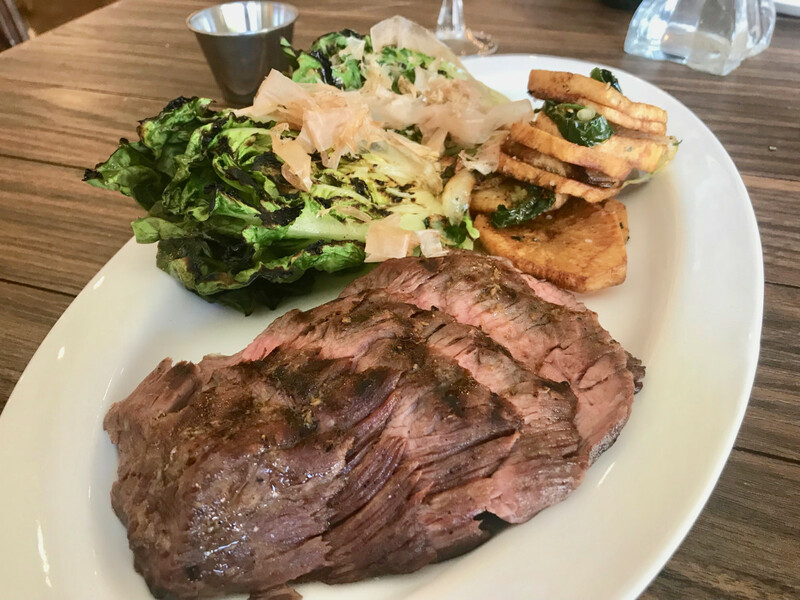 The veteran Houston chef has been behind the scenes at a number of different projects, including the openings of Weights + Measures and Cavo Coffee, but appears to have found a more permanent home leading the restaurant and serving as the executive chef for events at both venues. Whereas banquet food can be pretty standard fare (or worse, reheated frozen product), the chef serves food that uses local produce and is made from scratch. 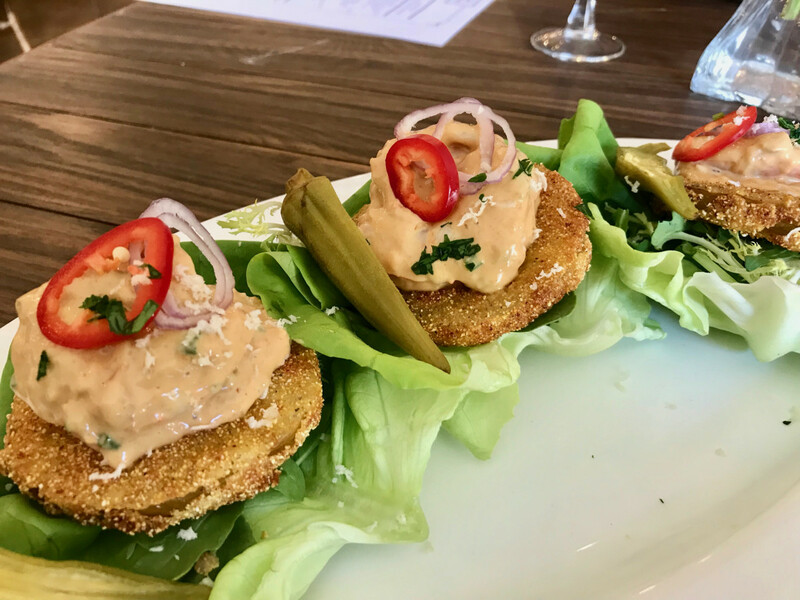 In keeping with Bhatty’s goals of creating a restaurant with broad appeal, de la Cerda’s menu includes classics like shrimp remoulade over fried green tomatoes, a kale Caesar salad with optional grilled salmon filet, and, of course, a classic cheeseburger with hand cut french fries. Other highlights include avocado toast with Texas goat cheese and a sous vide egg, a tartine topped with salmon that’s cured in house, and a hot chicken sandwich. 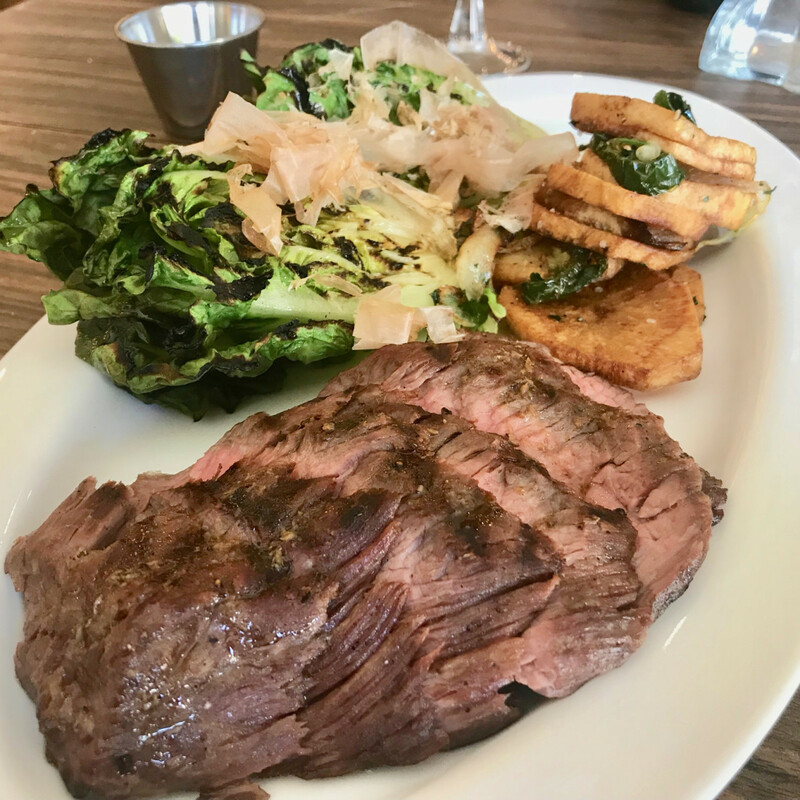 A bavette steak comes brushed with anchovy butter for a burst of umami and Lyonaisse potatoes. On the beverage side, the restaurant has crafted a tidy wine list for those looking to indulge. Bhatty also requested some grab-and-go juices for women like her: moms on the go that are looking for a healthy snack. The combination of Bhatty’s practical approach with de la Cerda and Svetlik’s experience could prove to be a winning formula. Also, the restaurant benefits from a 50-spot parking lot; that’s certainly more convenient than navigating the Galleria’s parking garages or, even worse, paying $11 for valet. 2840 at Dukessa; 2840 Chimney Rock Rd. ; 713-299-7821; Monday through Friday 11 am to 3 pm. Mention code word "cauliflower" for a 25 percent discount through November 9.